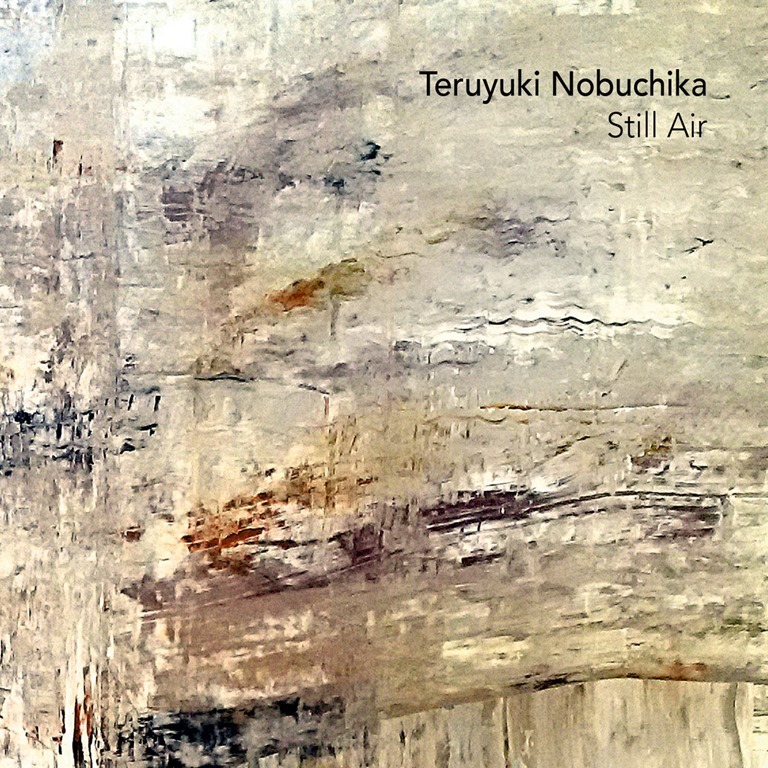 Still Air is the third solo album by Japanese electronic musician and soundtrack composer Teruyuki Nobuchika. Promising ‘electronic abstractions and classic sensitivity’ with ‘influences in a minimal ambient music context’, Still Air is very much about the atmospheric background, in the most fundamental of terms. Nobuchika creates ambient music which is subdued, toned down, quiet, devoid of beats and overt structures. Still Air is an album which, first and foremost, drifts. Microglitches, the soft hiss of a vinyl groove, a barely discernible click disturb the almost pure ambience of the title track, and introduce Nobuchika as a musician with a keenly attenuated ear for subtlety and nuance. Across the album elongated drones, backwards hums and soft, supple strings create delicately atmospheric background compositions. What renders them interesting is the way in which Nobuchika filters in tiny incidentals, brief brushstrokes which add layering and depth. Rays of light filter through swirling fogs, chimes and tinkling notes ripple mellifluously amidst soothing washes of cloud-like sound. The measure of any music is what kind of response it engenders in the listener. More often than not, ambient works evoke a sense of vague, relaxed enjoyment, but little more, as a tranquil boredom slowly takes hold. Still Air achieves something similar, but without the boredom. It’s a pleasurable experience, and one which offers an unconventionally three-dimensional ambient experience.